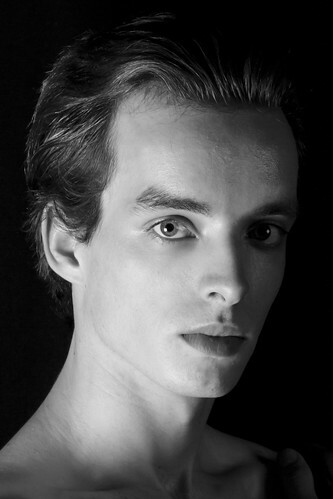 Belgian dancer Sander Blommaert is a former First Artist of The Royal Ballet. He trained at The Royal Ballet Upper School and graduated into the Company in 2010, promoted to First Artist in 2015 and retiring in 2016. 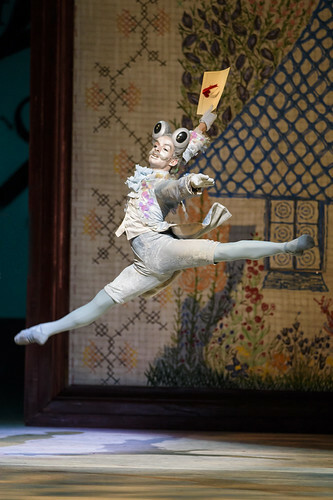 Blommaert was born in Bruges and trained at the CD Dance Factory, the Royal Ballet School of Antwerp and The Royal Ballet Upper School, where he was awarded the Ninette de Valois Award on graduation. 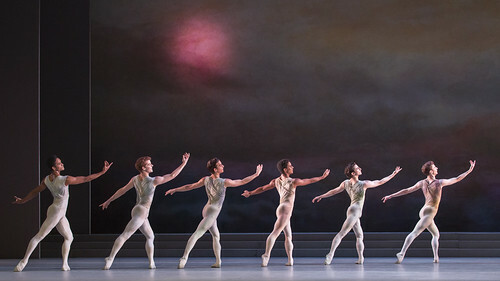 Blommaert’s repertory with the Company has included Paris (Romeo and Juliet), Footman/Fish (Alice’s Adventures in Wonderland) and roles in Obsidian Tear, Scènes de ballet, Connectome, Voluntaries, Rhapsody, The Sleeping Beauty, Cinderella, Sylvia, The Rite of Spring, The Firebird and The Nutcracker. He created a role in Woolf Works. 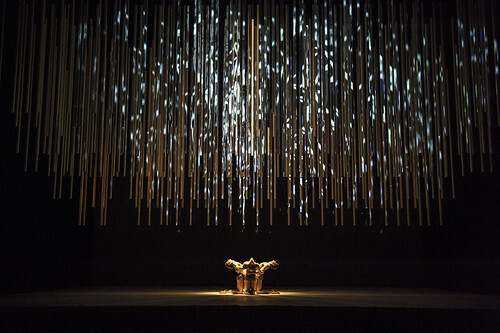 Blommaert’s choreography includes Les Deux, comme un and L’Autre Côté for The Royal Ballet’s Draft Works and She Remembers for Maggie’s Culture Crawl. In summer 2012 he created a role in Hot House, part of One Big Stage with Gareth Malone and the Royal Opera House Learning and Participation Department. Blommaert was part of a team from The Royal Ballet involved with an episode of ITV’s ‘What Would Be Your Miracle’, helping a young girl who suffers from cerebral palsy achieve her dream of dancing. Camille Bracher, Marcelino Sambé and Sander Blommaert in Woolf Works.